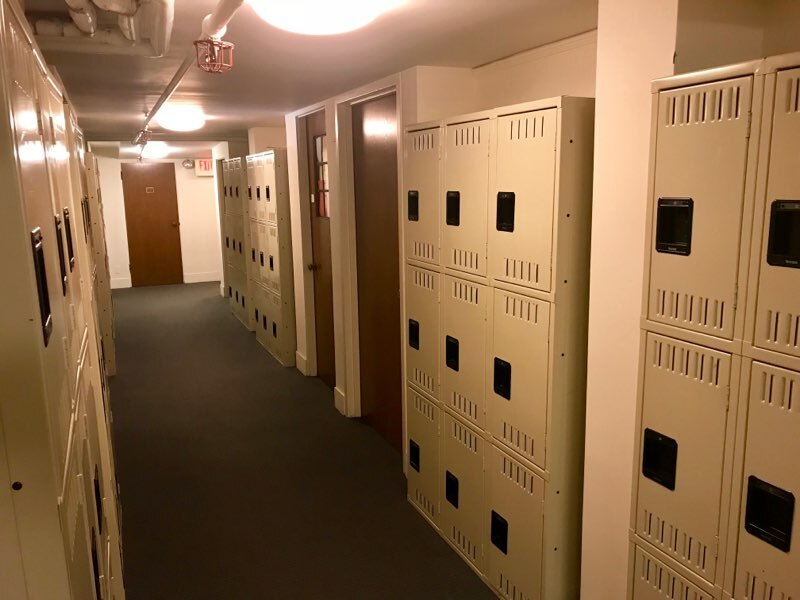 Lockers are located in two locations in the Main Library; the stair well outside of Special Collections and the hallway leading to the second floor of the Art Library. 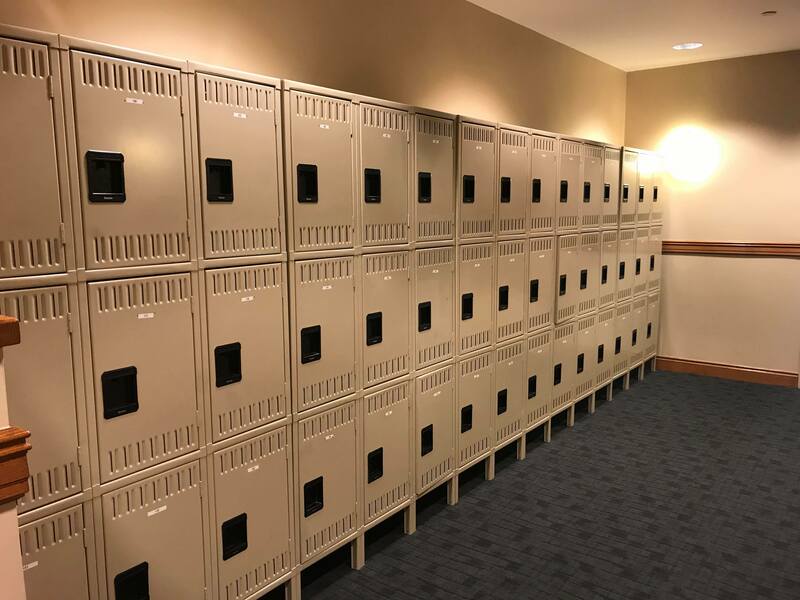 Priority is given to seniors at the beginning of the school year by filling out a locker form and getting a library owned lock from the Main Circulation Desk. Lockers are first come first serve. 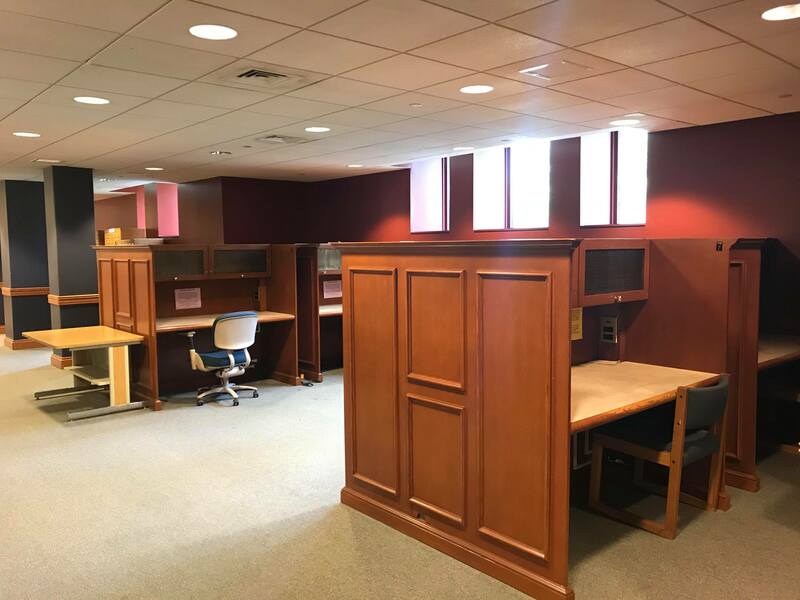 All items must be removed and the lock returned by the last day of final exams. PLEASE NOTE: Underclassmen can be assigned a locker depending on availability. Ask at the main desk. 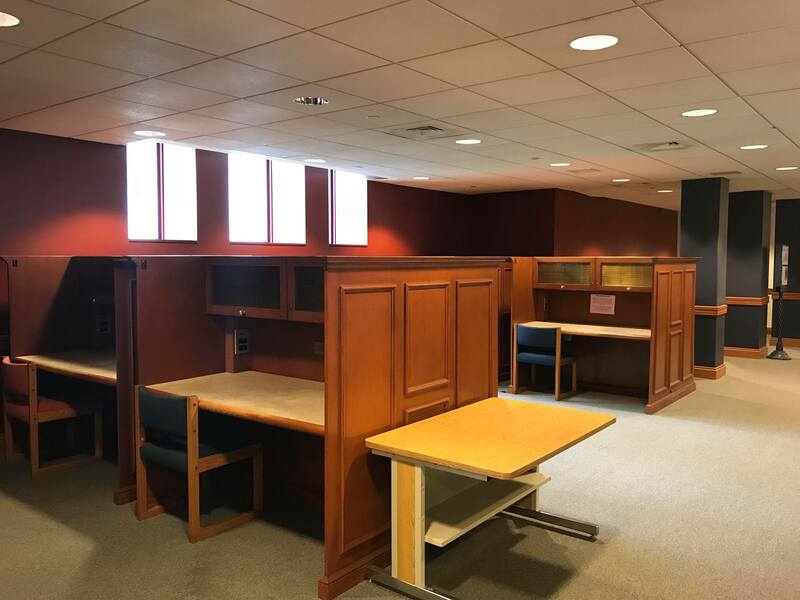 There are eight desks known as "Senior Carrels" located outside of Special Collections on the basement floor. These desk are assigned at the beginning of each semester through a random drawing. Application forms for Seniors only are available at the Main Circulation Desk at the beginning of each semester.